A real old-time affair celebrating the spirit of the old west! 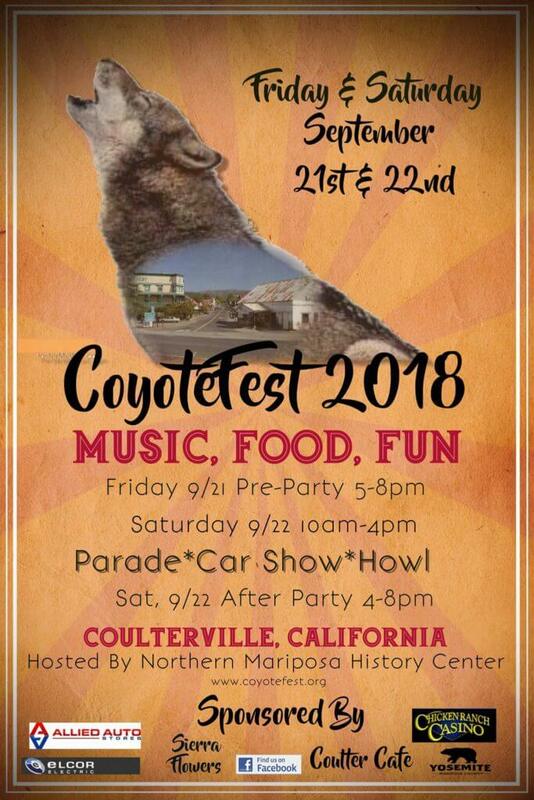 Join the fun in small town Coulterville, California, as it bursts to life with festivities. 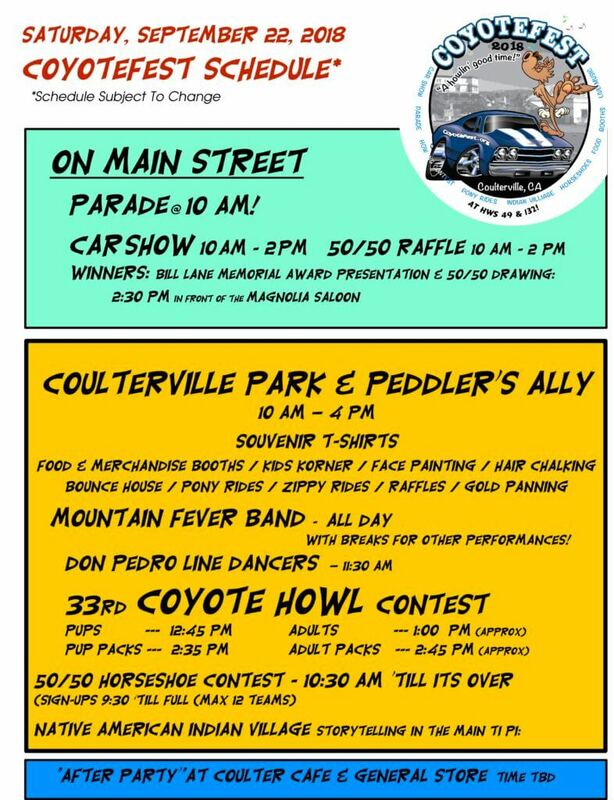 A parade down Coulterville’s historic main street, a car show, live music, pony rides, as well as the nationally acclaimed Coyote Howl and more. 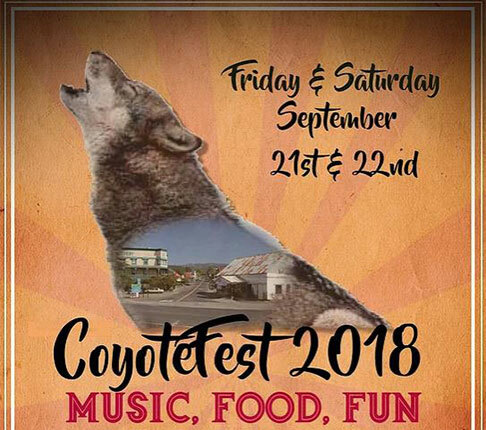 Join this free family fun event. See video of the festival here.